Offering you a complete choice of products which include kipclean shampoo, oxytetracycline spray, stress free shampoo and kipfree shampoo. 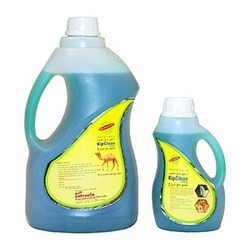 Recommended for use in Camels,Horses,Sheep and Goat.To clean the animal skin and hair from dust and sand.For Healthy,Clean and Glossy coat. 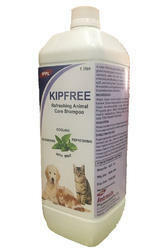 KipClean Shampoo cleans and conditions the skin and coat,and brings out the natural color and shine.The presence of Mint oil,a natural insect repellent in the formula aids in calming insect-related annoyance and stress to the animal. 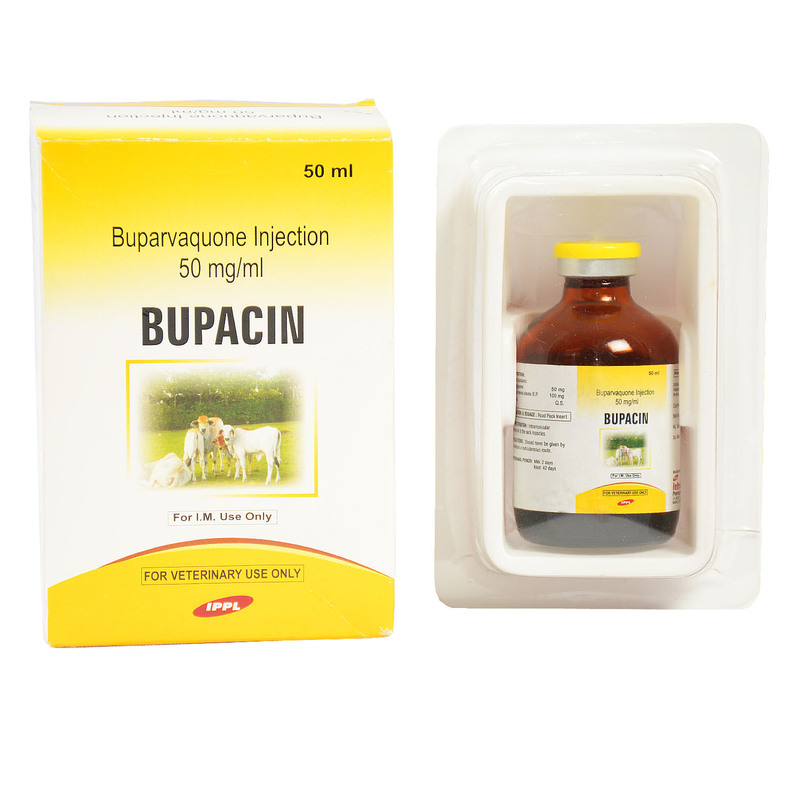 It also helps relieve the itch and irritation of skin conditions arising from insect bites. Wet the coat of the animal and apply suffcient Quantity of Kipclean super Shampoo.Gently massage it in and rinse with water. IMOLY Spray indicated for the treatment and control of Foot rot,digital dermatitis, Udder’s teat, Lips and all skin infections, skin burns,post surgical infections and excoriations caused by Oxytetracycline -sensitive organisms in Cattle,Sheep and animal species. IMOLY Spray suspension for topical use. Shake well before use.Remove any deadtissue dried secretions and debris from the infected site.Spray the product onto the affected area for 1-2 seconds, at a distance of 15-20cm,until an even distribution of the dye is obtained.Repeat the treatment every 12 hours,until complete recovery. Wash spray button with water in case of blockage. Pressurized container, protect from sunlight and do not expose to temperatures exceeding 500C, keep away from sources of ignition, No smoking. Do not spray on a naked flame or any incandescent materials.Do not pierce or burn even when empty. Do not spray on food, food utensils,toys,etc.Keep out of reach of children Use only as directed. Do not use empty can for any purpose;instead dispose it in an environmentally friendly manner. Extremely flammable. - Use only in a well ventilated area. - Do not spray in or near the eyes. - Operators should wear impervious rubber gloves. - Wash any splashes immediately. - Wash hand after use. - People with known hypersensitivity to Oxytetracycline should avoid contact with this product. Stress Free Shampoo cleans and conditions the skin and coat,and brings out the natural color and shine.The presence of Mint oil,a natural insect repellent in the formula aids in calming insect-related annoyance and stress to the animal.It also helps relieve the itch and irritation of skin conditions arising from insect bites. Wet the coat of the animal and apply suffcient Quantity of Stress Free super Shampoo.Gently massage it in and rinse with water. Water sodium laureth sulphate,Cocamidopropyl betaine,Sodium cocoyl gylcinate,sodium chloride,Coco monoethanolamide,Lauryl amide oxide,Propylene glycol, Methyl Chloroisothiazolinone / methyl isothiazolinone,Mint oil, Citric acid, FD&C Yellow#3,FD&CBlue#1. A clear refreshing green shampoo designed to be a good cleansing agent for your furry friend.It helps in removing sweat and dust that usually causes infections and infestations.It leaves the coat clean, soft and smelling fresh. 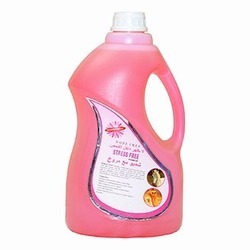 This shampoo will improve the sanitation and hygiene levels in your animaland thus reduce stress and irritation. Recommended for use on the animal coat to clean it from sweat and dust for a healthy and glossy coat. Apply appropriate quantity of the shampoo on your animal’s wet coat.Lather your animal thoroughly from head to tail paying special attention to irritated areas. Keep out of eyes. Leave for 2 minutes before rinsing to get the full refreshing effect of mint oil. For external Use only. Do not apply on broken skin.